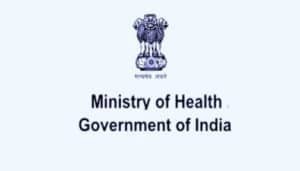 The Ministry of Health and Family Welfare has collaborated with Tata Trusts and Dell to provide technological platform for nationwide prevention, control, screening and management program of non communicable diseases (NCDs), an official statement from Ministry said. 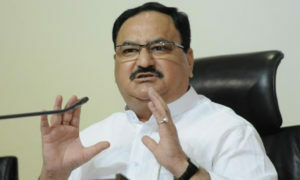 Through implementation of the software, it will also be possible to track health trends across the country, it said. Speaking at the occasion, Anupriya Patel, Minister of State for Health and Family Welfare, said the National Programme for Prevention and Control of Cancer, Diabetes, Cardiovascular Diseases and Stroke (NPCDCS) stresses on the preventive and promotive aspects of healthcare. She further stated that the government has now decided to go ahead with the population based screening under NHM for diabetes, Hypertension and three types of common cancers. Under Ayushman Bharat we have decided to transform 1.5 Lakh Sub Centre and Public Health Centres into Health and Wellness Centres to provide a bouquet of 12 different kinds of services of which Non Communicable Diseases (NCDs) form an important part, She added. Anupriya Patel further said that this ambitious program of reaching out to such large target group cannot be successfully implemented without a strong IT backbone. She lauded Dell for the development of the technology platform and Tata Trusts for the implementation support of the NCD programme and added that this software application will help in plugging gaps at the field level. Non-Communicable Disease (NCD screening program addresses hypertension, diabetes, oral, breast and cervical cancers and covers all men and women over the age of 30 years. 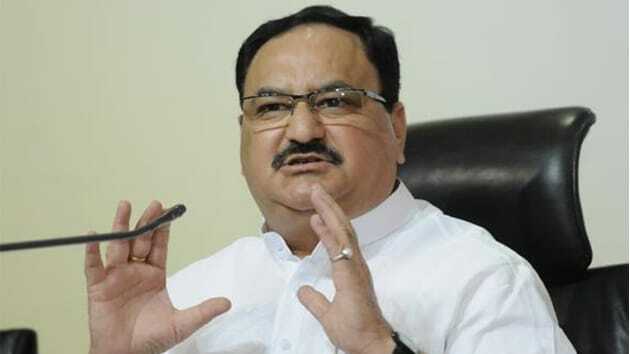 The Ministry said the programme, which is one of the modules in Ayushman Bharats Comprehensive Primary Healthcare (CPHC) Initiative, is currently being deployed in about 200 districts across the country. Aimed at bringing healthcare technology transformation in Comprehensive Primary Health Care NCD program under Ayushman Bharat, the Health Ministry is working with Dell as technology partner and the Tata Trusts as deployment partner. 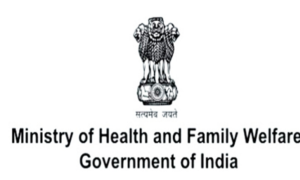 A cloud-based mobile, web and analytics solution has been developed to digitize health records to aid the population-based screening program, to bring quality health services at door step, to enable increased productivity for health workers and doctors, and to facilitate monitoring of delivery of services by state and district administrators, the ministry said.